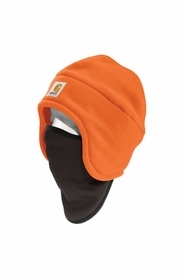 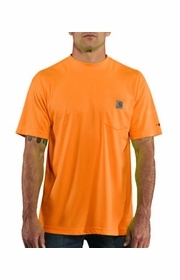 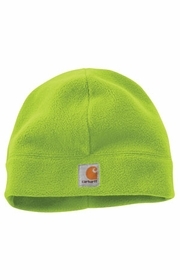 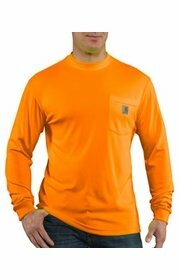 Carhartt not only makes clothing as tough as you are but now they have introduced a lineup of High Visibility clothing to keep your safe from the occupational hazards that you face everyday on the job. 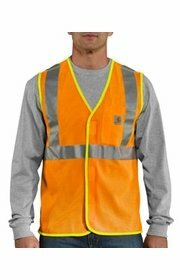 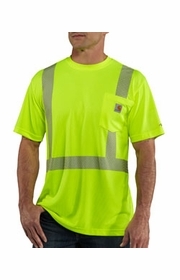 Every piece of High Visibility clothing features 3M Scotchlite reflective material and complies with ANSI/ISEA garment requirements. 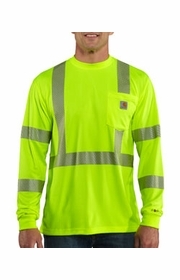 And we have both Class 2 and Class 3 clothing to meet any need.